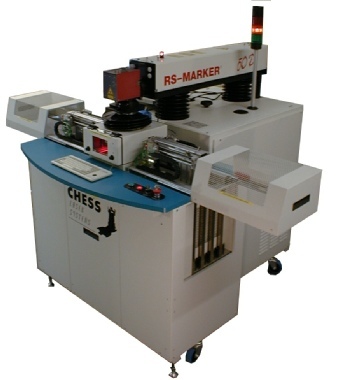 While our core business is to design and build Special Purpose Machines, as part of the agreement with Chess CS Automation acquired all documentation & files relating to all previous projects so we can easily handle repeat business and any servicing, maintenance and spares requirements for existing customers. In addition to this our engineers were involved in the development of many of the machines Chess supplied so have first hand knowledge of their operation. With all the drawings, models and documentation on file we can easily provide upgraded or additional functionality to existing machines or even rework the machines for use on a different product.